Our traditional manicure is the best customized for our in and out clients. Nail soak, cuticle treatment, nail trim, skin exfoliation, light massage, and nail polish. 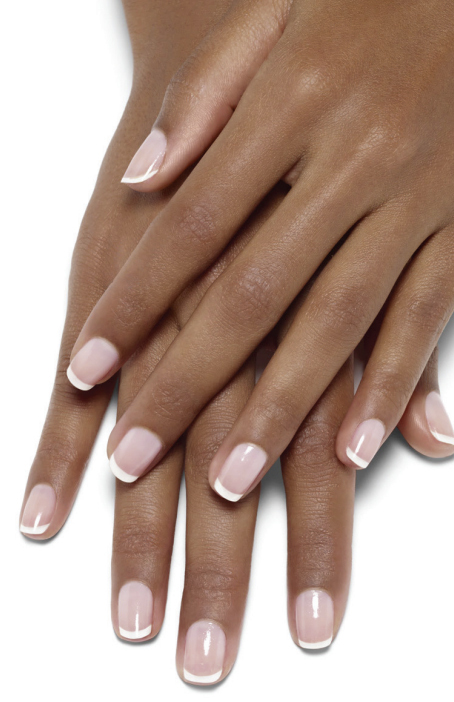 Our spa deluxe manicure is one of a kind. It includes a classic manicure, a scrub, cream mask with hot towel treatment, soothing hand lotion, relaxing hand massage and nail polish. Relax and enjoy our classic pedicure that is sure to leave you feeling fresh and rejuvenated. This traditional foot treatment includes: whirlpool foot softening soak, foot scrub, cuticle treatment, light exfoliation, foot massage and nail polish. Sit back and allow us to give your feet this deserving and luxurious pedicure treatment. Created to ensure pure bliss, this treatment starts with a bath salt whirlpool softening soak, callus and dead skin removal, cuticle treatment, exfoliating scrub, cream mask with hot towel, revitalizing massage with warm soothing lotion, polish of choice. Booking Policy We highly recommend advanced booking prior to your arrival to ensure your preferred date and time of treatment.